Eyes can become swollen or have dark circles due to allergies, lack of sleep, aging, and exposure to daily pollutants. 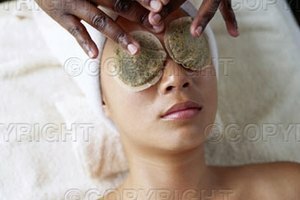 Using a hot compress on your eyes can reduce swelling, increase the blood flow to this sensitive area, and even provide relief from sinus pain. 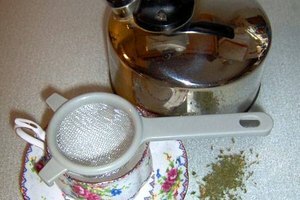 You can make your own hot compress to get the benefits of a spa treatment in the comfort of your own home. 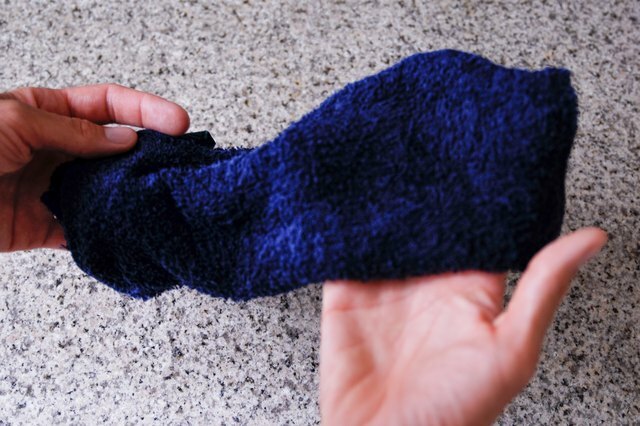 Choose a soft washcloth or small terry cloth towel. Soak it in the basin of water and wring out excess water. Fold the cloth to the appropriate size and to keep the heat within the folds. 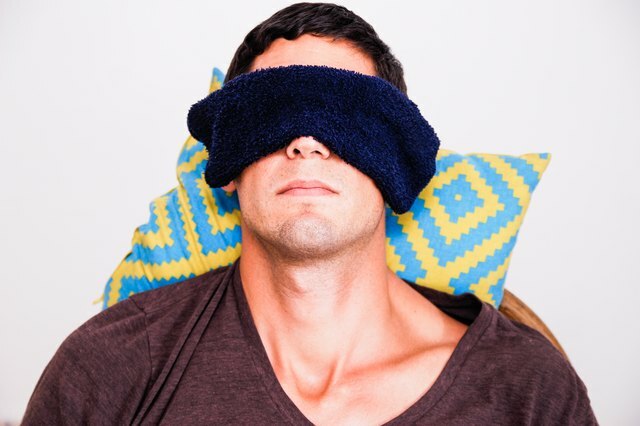 Apply the washcloth compress to eyes for ten minutes. Remove for ten minutes and soak the towel again, applying on and off for ten-minute intervals. 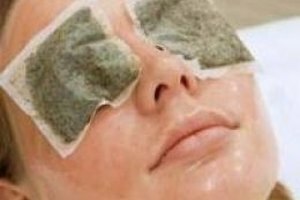 Use tea bags as warm compresses for eyes. Choose from chamomile, black or green tea. 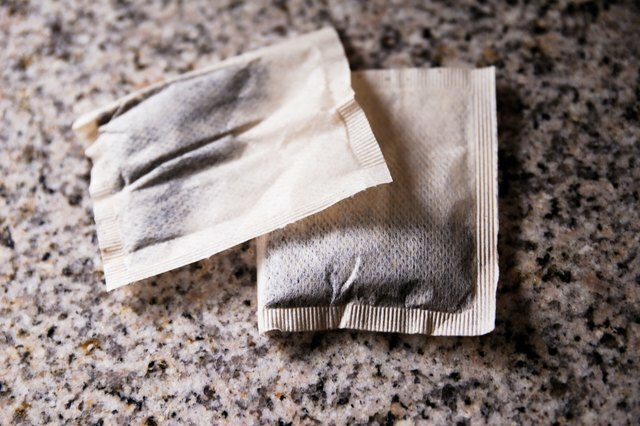 Caffeinated tea bags are useful in reducing puffiness and swelling. 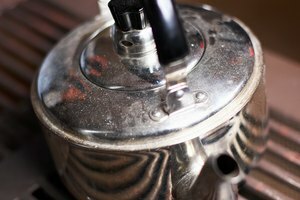 Bring a kettle of water to near boiling. 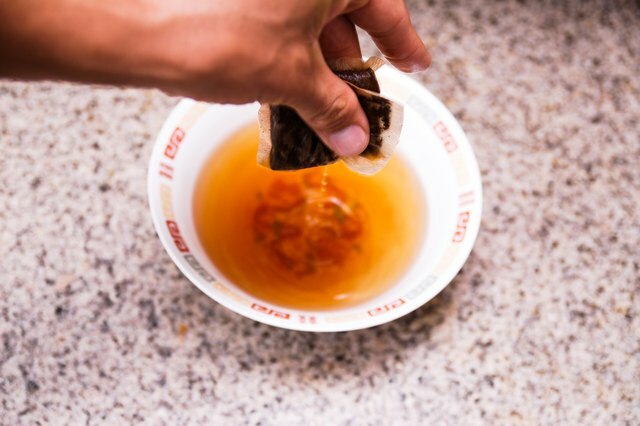 Pour water into separate bowl and dip tea bags into the water, steeping up to a minute. 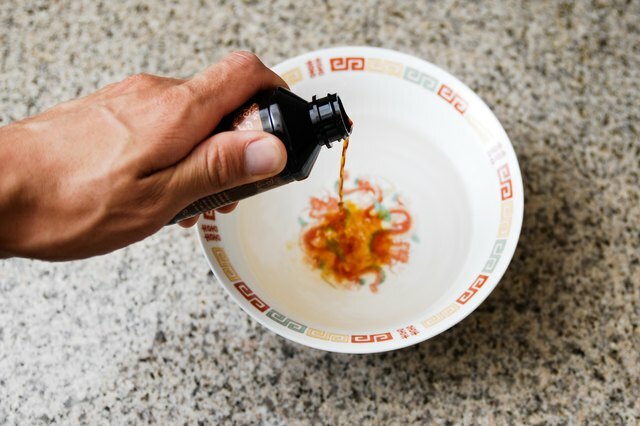 Squeeze out excess water before applying to eyes. 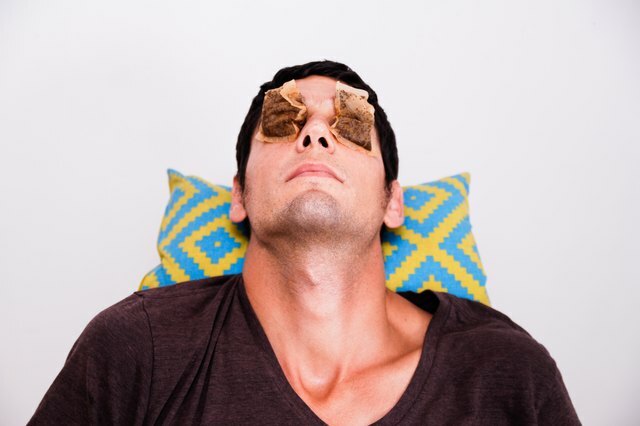 Lie down and apply the warm tea bags to your eyes for ten minutes or until they cool. 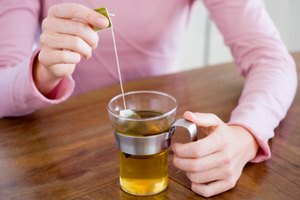 The antioxidant properties of tea are good for the sensitive skin around your eyes and will reduce redness and swelling. Megan Curley has been writing professionally since 2005. Her work has appeared in the sports publication "Mets Magazine," as well as the literary magazine "Trillium," amongst others. Curley is currently a copy editor at Professional Sports Publications, Inc. She holds a Bachelor of Arts in communication arts, with a concentration in creative writing and media criticism, from Ramapo College of New Jersey.